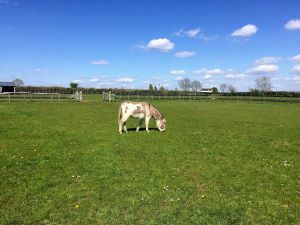 Nestled in the Warwickshire countryside is this friendly horse, pony and donkey sanctuary. 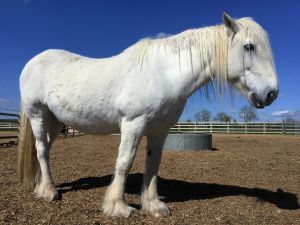 A haven for nearly 90 of these wonderful equines, it makes for a special family trip out. Surrounded by the gentle landscape Redwings is both accessible and peaceful. Entrance is free, although donations are welcomed. 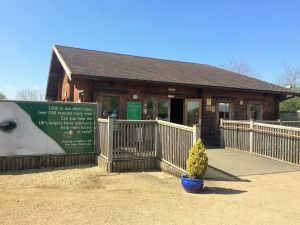 Along with the stars of the centre, there is a gift shop and café on site too. Paths are wide and ramps are available for wheelchair users, and there is a small play area for younger visitors. Although we didn’t take ours, dogs are welcomed on leads. 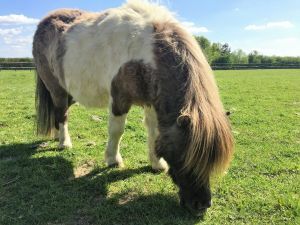 When we visited we got to see the Shire, Major, being fed. 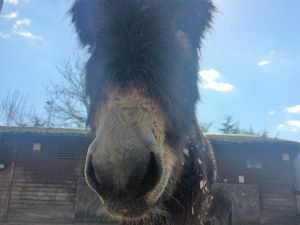 The staff member was more than happy to answer questions from all of the family about the routine at the centre and some of the residents there. Our boys certainly learnt a lot about animal welfare during our visit. 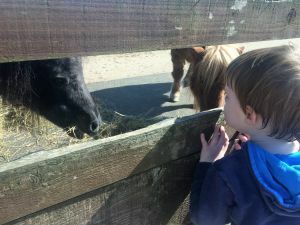 They also got to see the horses, ponies and donkeys at close quarters, appreciating some of the differences, such as the surprising volume of a donkey braying! 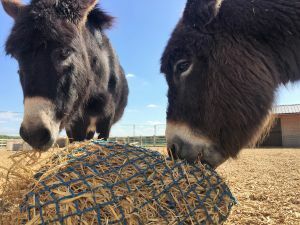 The sanctuary has plenty of informative display boards dotted around the paddocks, so that you can learn interesting facts, such as why two of their current residents wear visors. They even have a sample visor for you to look through so that you can appreciate how much they can see (which is more than you might think!). 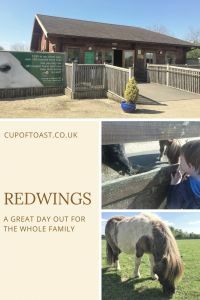 All in all we thoroughly enjoyed our visit, and would encourage anyone to consider it for their next trip out. If the Oxhill location doesn’t suit, then perhaps an alternative Redwings Centre will. Check their website (here) for further information. N.B. I have not received anything for this post, I am simply sharing a postcard of our trip with you all. Pin me to remember me! 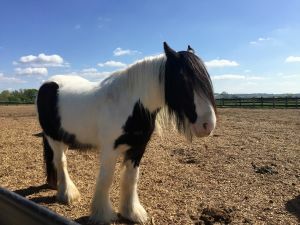 Have you visited a Redwings sanctuary? Let me know where you went in the comments below!